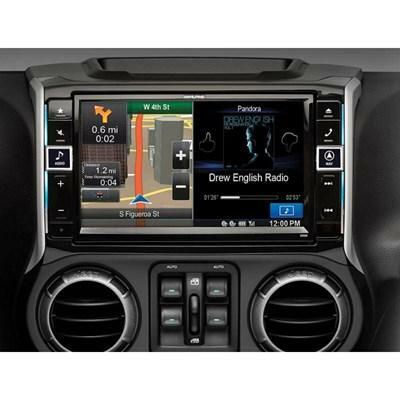 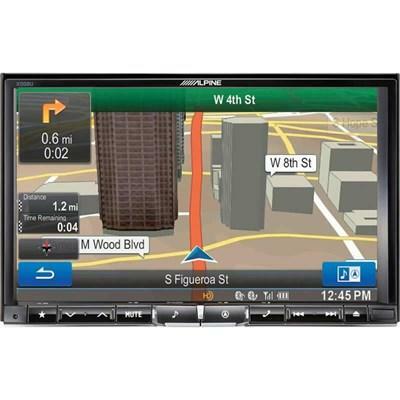 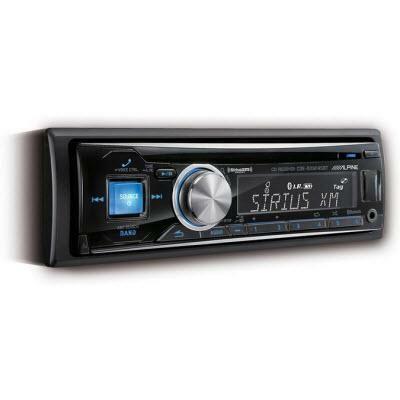 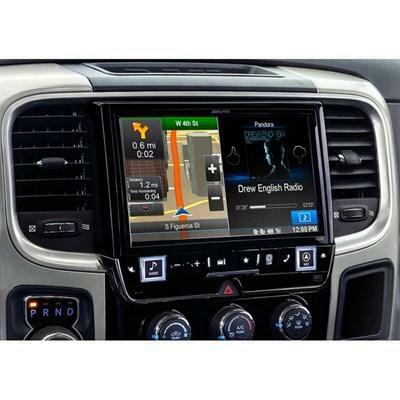 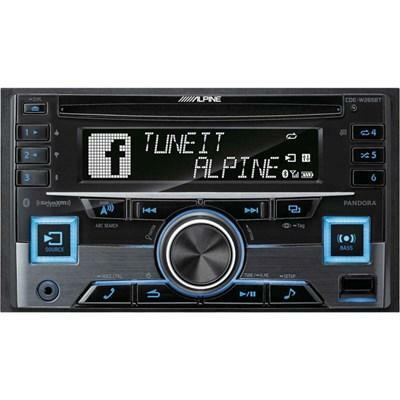 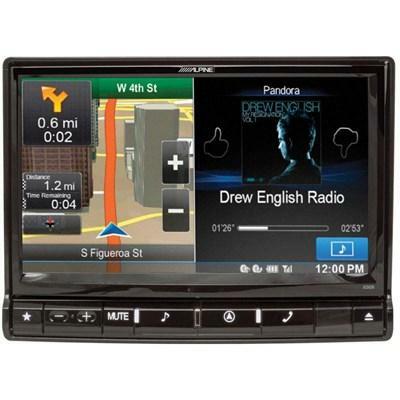 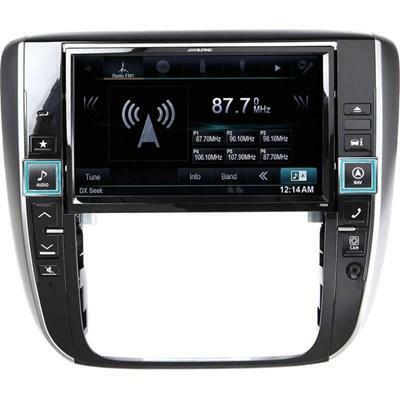 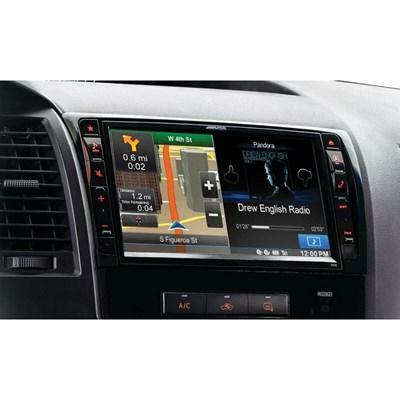 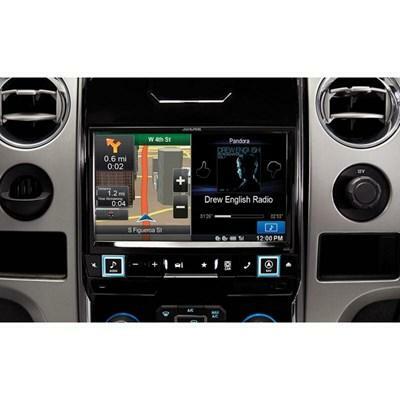 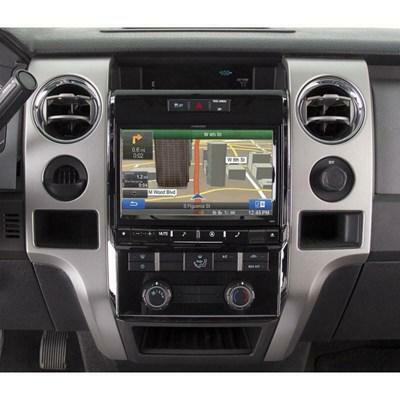 The CDE-W265BT advanced bluetooth® CD receiver features a 2-DIN format with large format, multi-function screen. 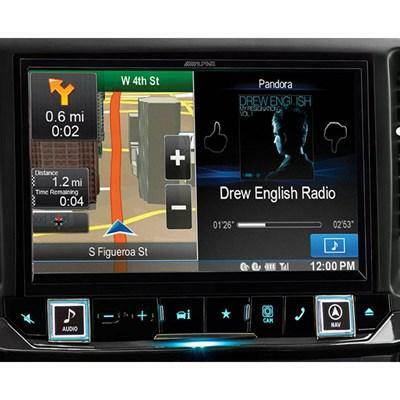 It works with Pandora® internet radio for iPhone® and Android™. 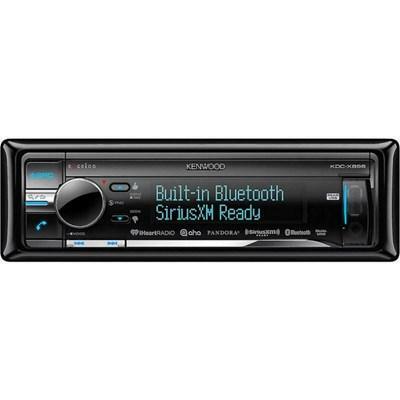 The Kenwood Excelon KDC-X898 CD receiver features built-in Bluetooth and 4-volt preamp outputs for your amps.